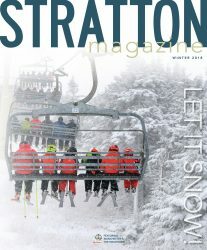 Stratton Magazine showcases the communities, people and lifestyle of the Manchester and the Mountains area of Southern Vermont. The publication engages readers by providing an inside look at the vibrant year-round recreation, events, culinary and arts activities that make the region so spectacular. Beautiful photography, editorial of the highest quality, and award-winning design have positioned Stratton Magazine as a premiere resort and regional lifestyle publication. Mail distribution of 12,000+/- copies to second homeowners from Stratton Mountain Resort, residents of various second-home developments in the Manchester and the Mountains area, regular visitors, and followers of Stratton Magazine. Physical distribution locations include real estate offices, resort information desks, retail shops, galleries, restaurants, inns, and other quality, high traffic locations and events in the the Northshire area (Manchester, Peru, Dorset, Arlington), as well as the West River Valley (Stratton, Bondville, Londonderry, Weston, Winhall, Jamaica, Townshend and Newfane), and the Bennington area. Issues are provided in resort welcome packages and in-room at Stratton Mountain Resort and The Equinox Resort. They are also available at Vermont Visitor’s Centers including Guilford/Brattleboro, Fair Haven, and Bennington. Stratton Magazine has a daily presence on Facebook, Twitter, Instagram, and Pinterest to further engage with our audience and promote what’s new with our advertisers. Our website allows viewers to read our digital edition as well as unique articles which can only be found online. Printed four times per year. Watch for this issue arriving in the midst of our Winter season and paying tribute to everything that makes Vermont winters so special. An enhanced dining guide will be incorporated into this issue. All dining-related advertisers with a display ad of 1/6 page or more will have an enhanced listing within the dining section which includes a restaurant description and a photograph. Regional Services listings bought in conjunction with a minimum 1/6-page display ad earns an additional 20% discount. An enhanced dining guide will be incorporated into the winter issue of Stratton Magazine. All advertisers with a display ad of 1/6 page or more will have an enhanced listing which includes a restaurant description and a photograph. Click here to view an example of the supplement. 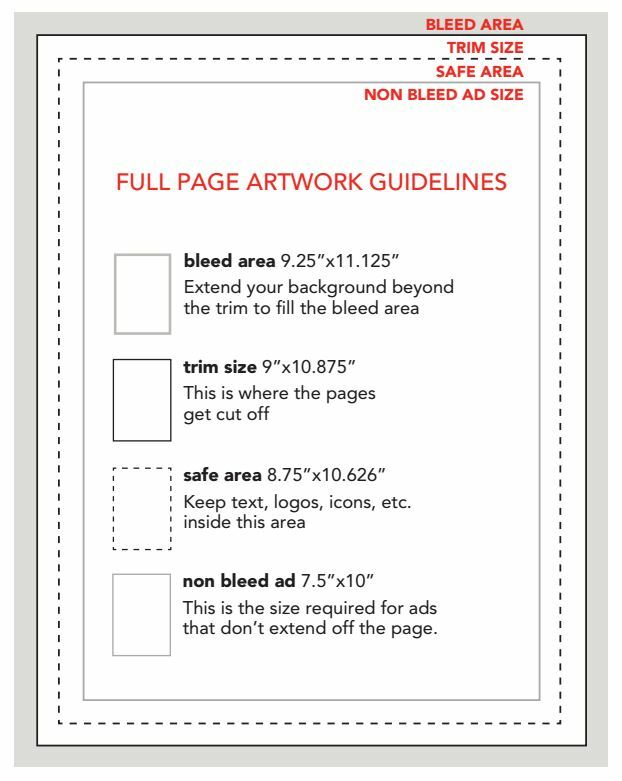 The four-time rate is earned only when ads run in consecutive issues. 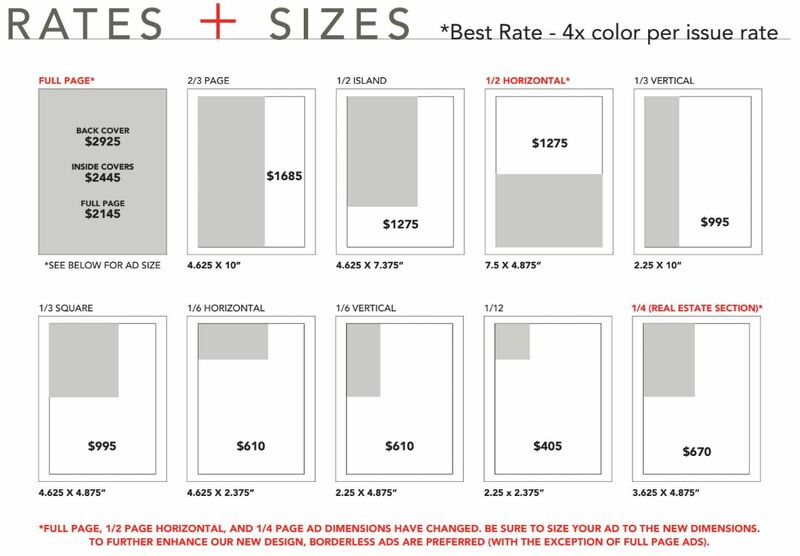 In order to earn the four-time rate, the smallest ad must be at least one-half the size of the largest ad. Advertisers will be charged the one-time rate on published ads if multiple insertion contracts are cancelled.